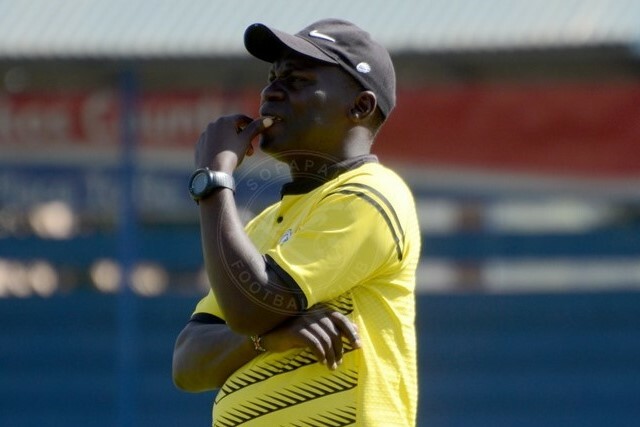 In the wake of back to back matches and a heavy fixture load, Sofapaka head coach John Baraza believes the team will sustain the pressure especially because of a depth in squad with everyone in the 30-man team able to step in and play. Sofapaka will be playing its third match in a week on Monday when they take on leaders Mathare United at the Kasarani Stadium. “It is tough but we will manage because we have a very good squad. All the players are able to step up and get into the team and do well. I trust every player in the team and I know we will handle this kind of pressure,” the tactician stated. The team picked up a fourth win in five games on Wednesday with a slim 1-0 victory over Nzoia Sugar in Machakos and Baraza praised his players for putting up a good fight especially against a very tough opponent. “We knew that Nzoia is a tough team. They have always been tough for us but we managed to contain them and get a result. It is good that we are keeping on with our run and hopefully we can bridge the gap between us and the top teams by the time the first leg ends,” the tactician stated.